You are all excited for Diwali celebrations. You have already checked your outfit and decided for the makeup. But what about the hair? You are still confused. You want to look different but not at the cost of a salon visit. You want something elegant and yet easy to do on your hair at home. A hairstyle that makes you look unique and yet perfect for the festival. One of the most simple and yet most chic hairstyle to do at home for Diwali is a twisted side braid. And if you have long hair, it is one of the best hairstyle to carry and looks great with all the bright outfit for Diwali. Pair it up with big chunky earrings for an even more stunning look. All you need to do is take all your hair to the side and part them into three sections. Now put the twist in the middle section and start braiding by putting the section from the side to the middle until you finish all the length of your hair. Secure it with a rubber band and you are done! If you are blessed with long lustrous hair, a simple puff with the middle portion of your hair tucked up on top of your head and your other tresses falling elegantly on both sides of your shoulder can look ultra cool and sassy. You can accentuate the look by wearing a ‘tika’, ‘tiara’ or an ethnic head band. A simple twist to the traditional bun, this twisted bun is a fun hairstyle to carry and looks super cute and girly. Whether you have short hair, medium hair, long hair, you can easily carry this twisted updo. Just sweep away all the hair from your face, twist them and wrap them into a coil secured by bobby pins. Accessorize with flowers for a unique and feminine look. A messy side bun looks not just adorable but is quite easy to do as well. It goes with most Diwali outfit ideas and is ideal for girls with long hair. All you need to do is make a low side pony tail and twisting it until it wraps into a bun, secure it in place with bobby pins. Tug at the bun a little for a softer look and messy look. 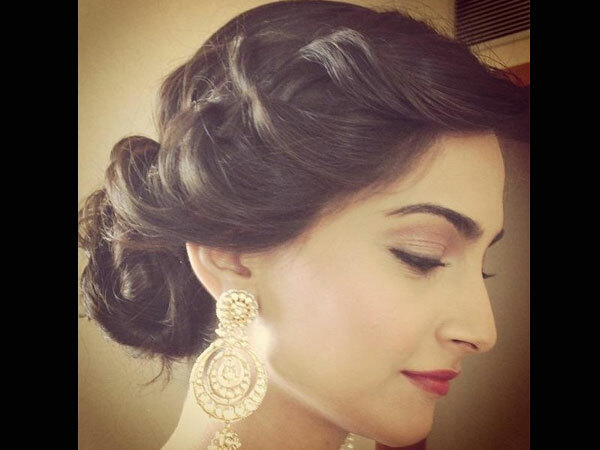 The best way to flaunt voluminous shiny hair is to stay away from any tying hairstyle. So sweep all your hair to the side and let them fall graciously on your shoulder. Side swept hairstyle is the easiest hairstyle to do and looks amazing with any outfit. Well, that was my compilation for five best easy to do hairstyles for Diwali. 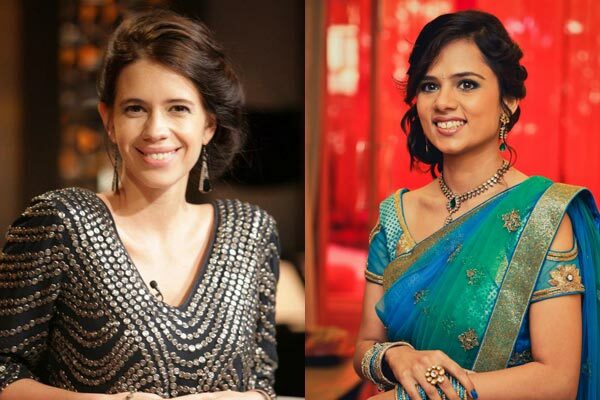 All these hairstyles go well with all kinds of ethnic and fusion wear.Whats your favorite hairdo for Diwali? Please share your thoughts in comments below. Very beautiful hair styles. 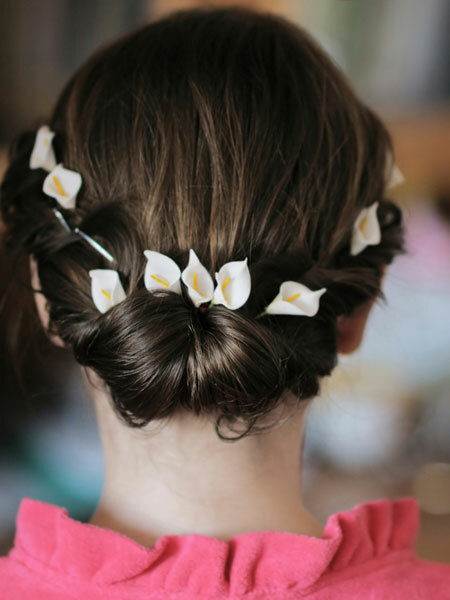 I love the bun style with the flowers.